Send us an email to schedule a visit! 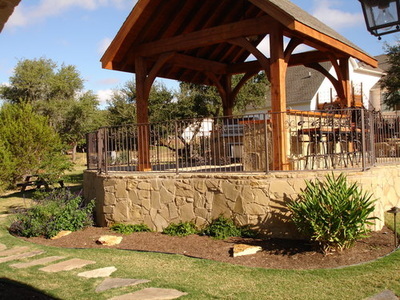 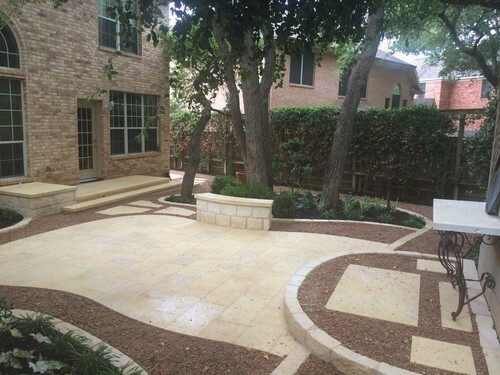 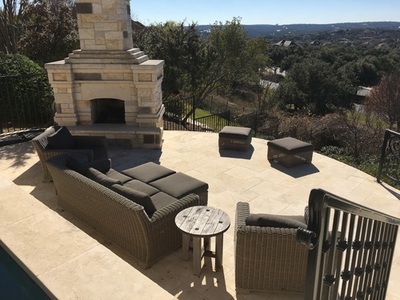 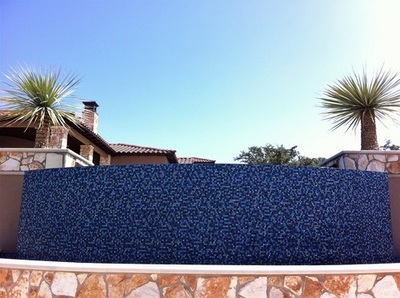 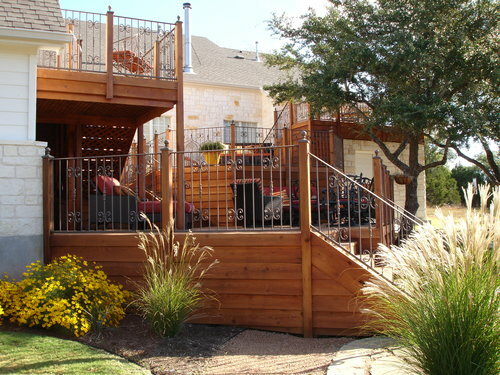 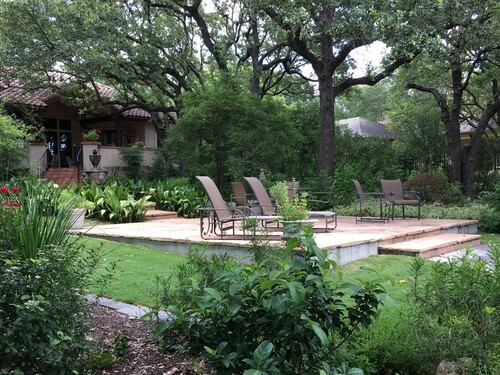 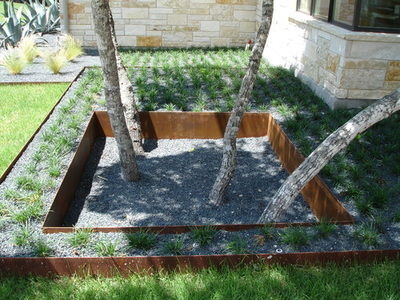 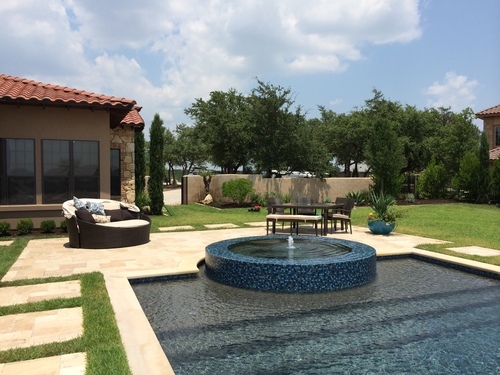 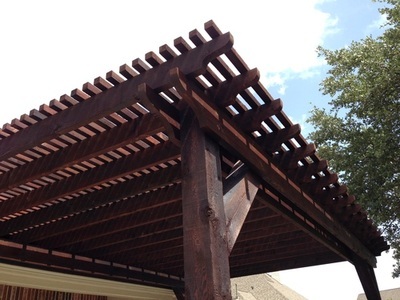 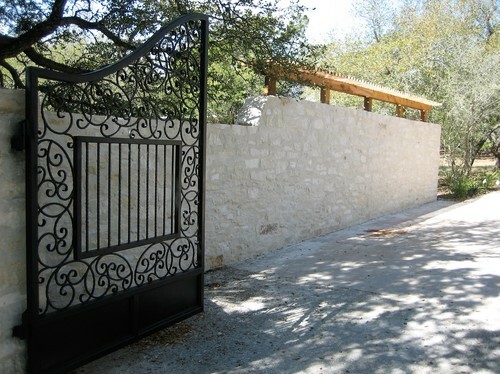 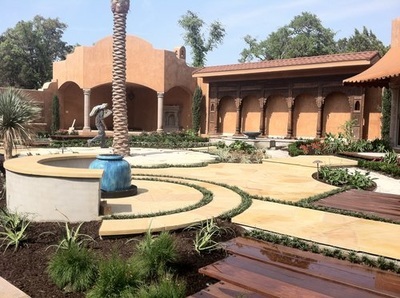 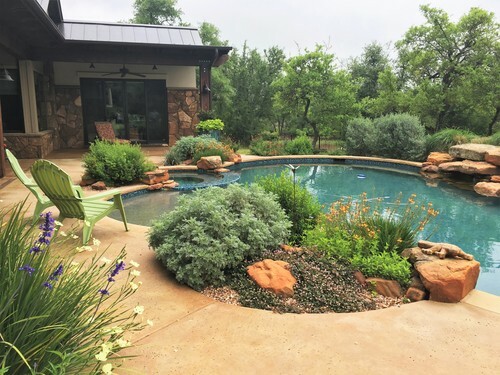 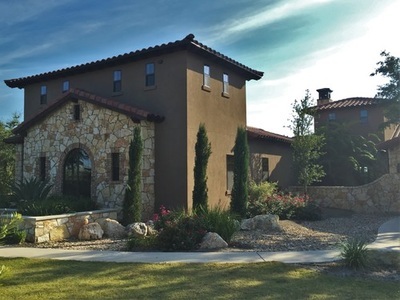 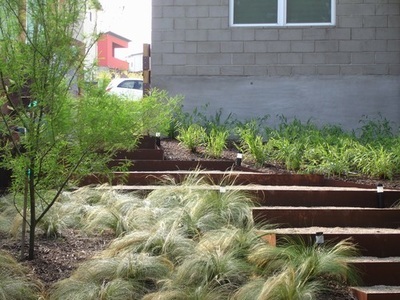 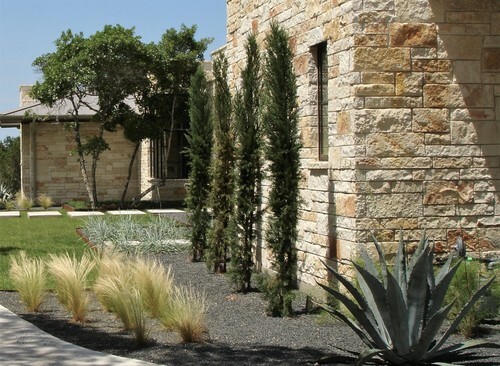 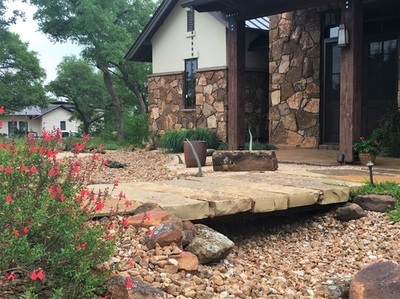 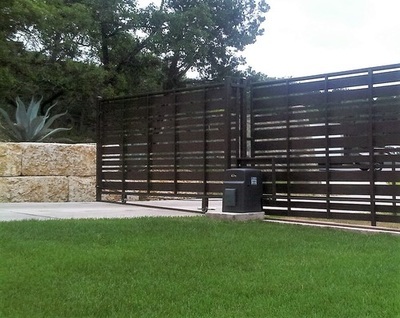 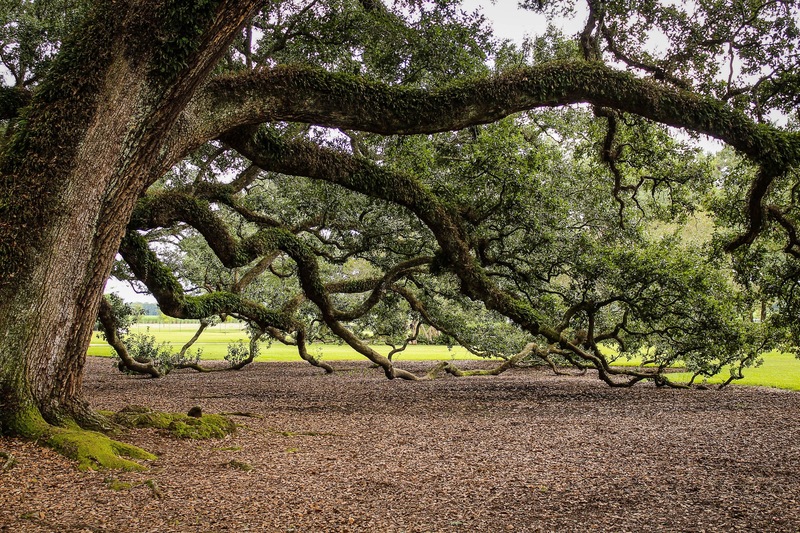 We specialize in outdoor living construction & site solutions for the Texas Hill Country environment. 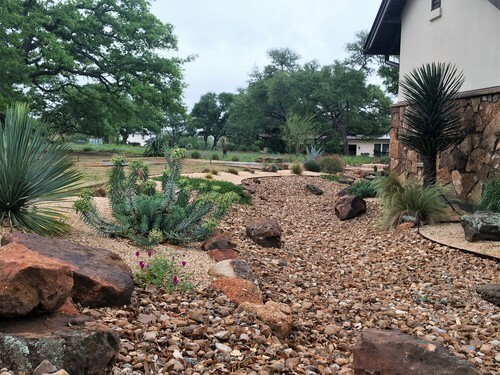 The rocky soil, rolling terrain, and increasing efforts on water conservation make each project unique and challenging...and we love a good challenge! Our 33 years of combined experience in the area has taught us exactly what our work will have to withstand and what techniques we need to use to make sure that our work will last. 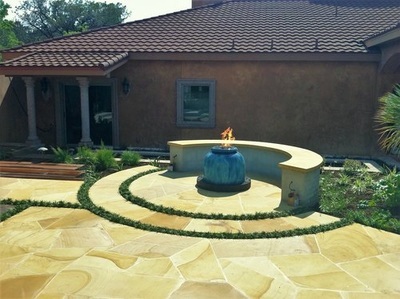 Our mission is to improve your home, enhance your life, & earn your referral. We believe that in order to do that, we must have an unwavering commitment to the quality and detail of the work we do. We have to build a relationship on honest communication so we can fully address your needs in a way that suits your lifestyle, your land, and your plans for the future. 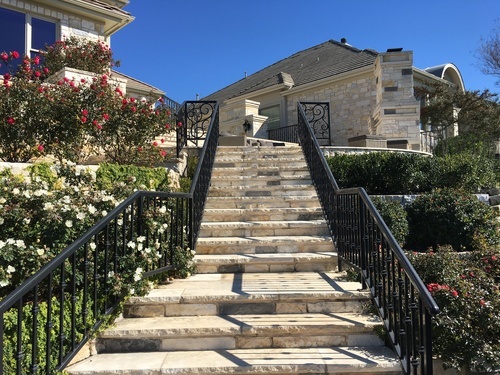 We also believe that we have to deliver on our word and stand behind our work so that the next time you have a project in mind, there's no question who to call. 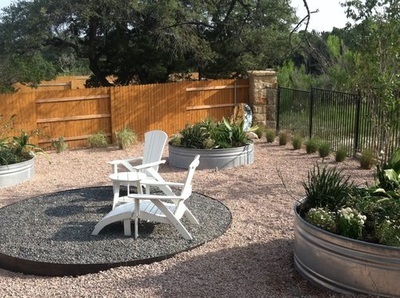 Our nursery is located in Oak Hill at 9114 Highway 290 West, at the corner of Eitel Lane & 290 W. We are open Tuesday-Saturday from 9am to 5pm, and by appointment every other day. We specialize in large palm trees and specimen sized Yucca and Agave and can help you pick and install the variety that will work best in your yard. 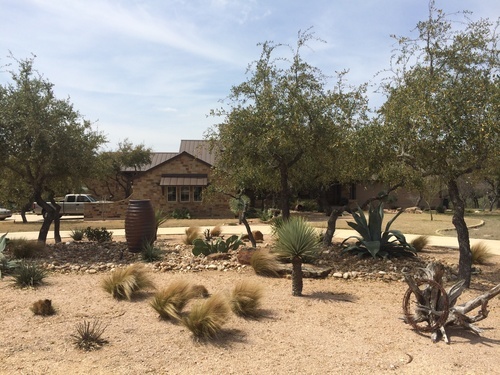 We also have trees, cactus, succulents, and a 6000sqft greenhouse packed with plants we love.